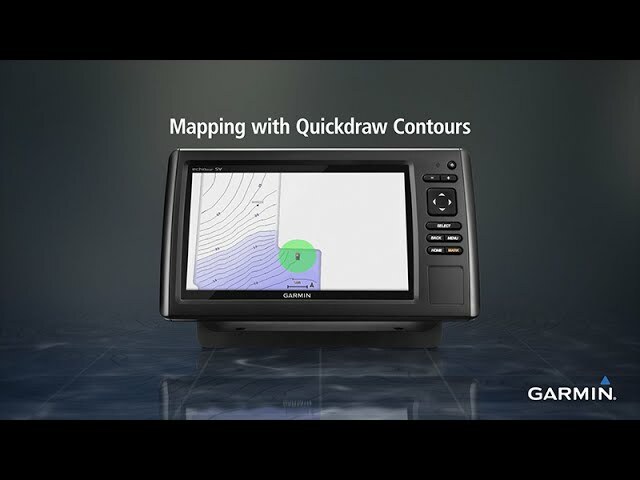 Garmin Quickdraw™ Contours Now you can instantly create HD maps on screen with 1-foot contours of nearly any body of water. 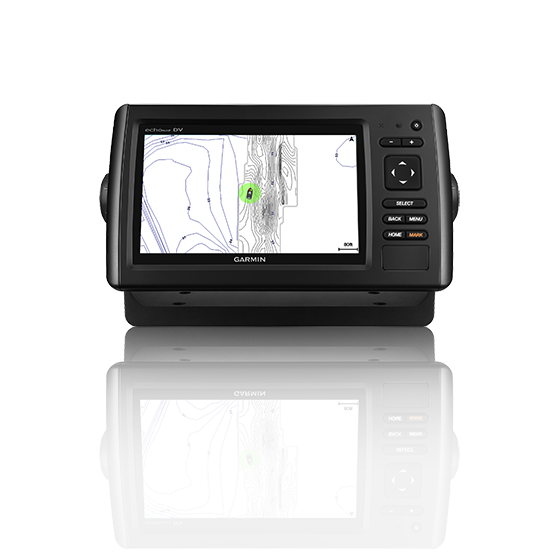 You don’t have to send anything in and wait results appear instantly on your compatible Garmin chartplotter screen. More importantly, these are your maps.